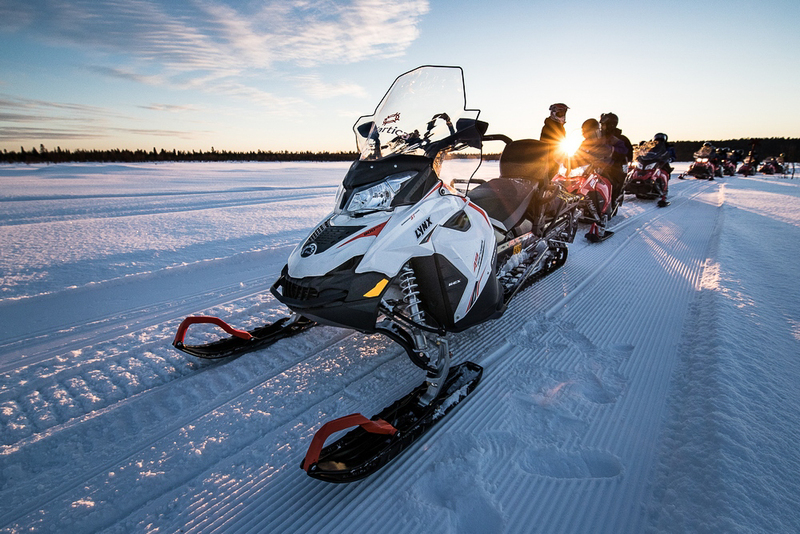 If snowmobiling is the highlight of your journey in Lapland, this safari is made for you! Your guide will lead you to less-used tracks in the backwoods, tracks that lead you to stunning natural sights which cannot be reached during the shorter excursions. Stop for a lunch break in the wilderness while your guide prepares you a delicious Lappish outdoor soup lunch by the open fire. Depending on the snow conditions we might have a chance to try something which every snowmobile driver dreams of; driving on pure, untouched, powder snow! Winter clothing, snowmobile instructions and safari 2 persons per snowmobile, driving approx. 4-5 hours, soup lunch, hot drinks, guiding. 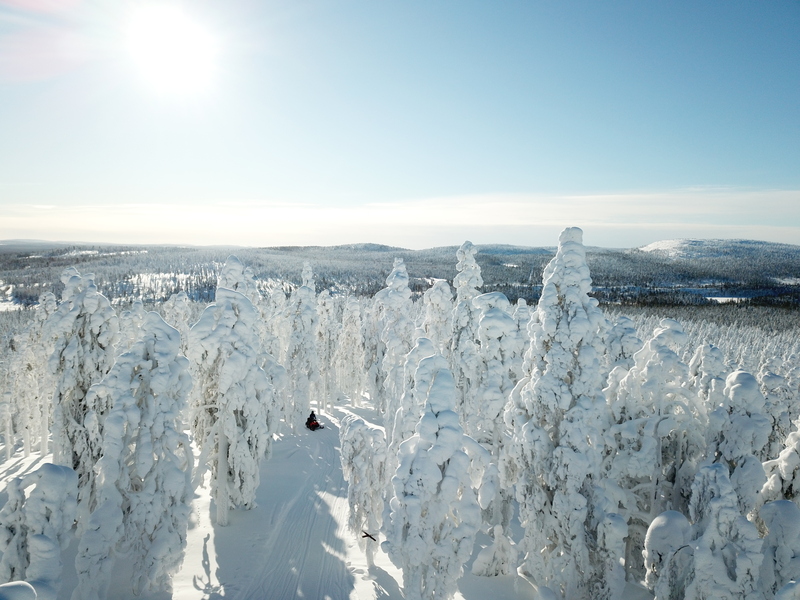 Operated in Rovaniemi between 6.1.-12.4.2020 (weather permitting). Minimum number of participants required for each safari is 2 full paying adults. 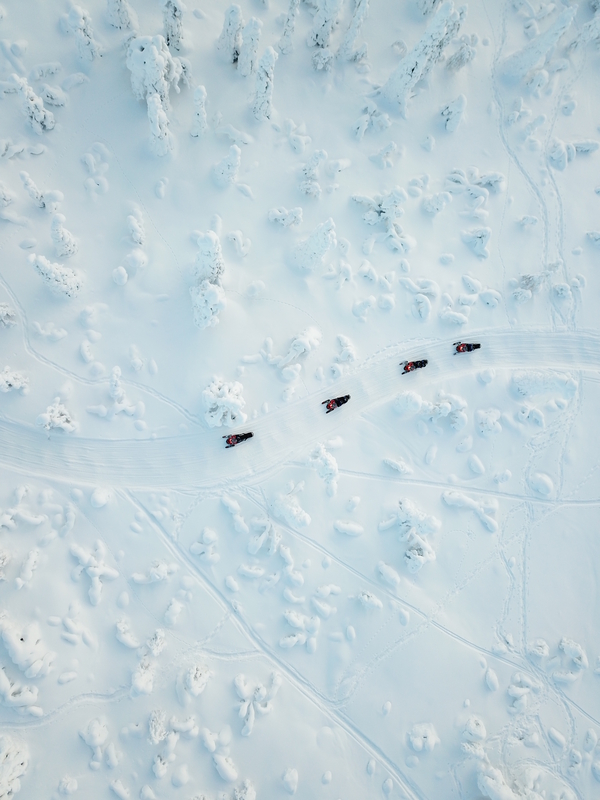 Each person driving a snowmobile must be at least 18 years old and hold a valid driving license (B). Please remember to take your driving license with you. Two persons per snowmobile. For groups of 3 persons or other odd number of people, we highly recommend purchasing one single driver supplement. 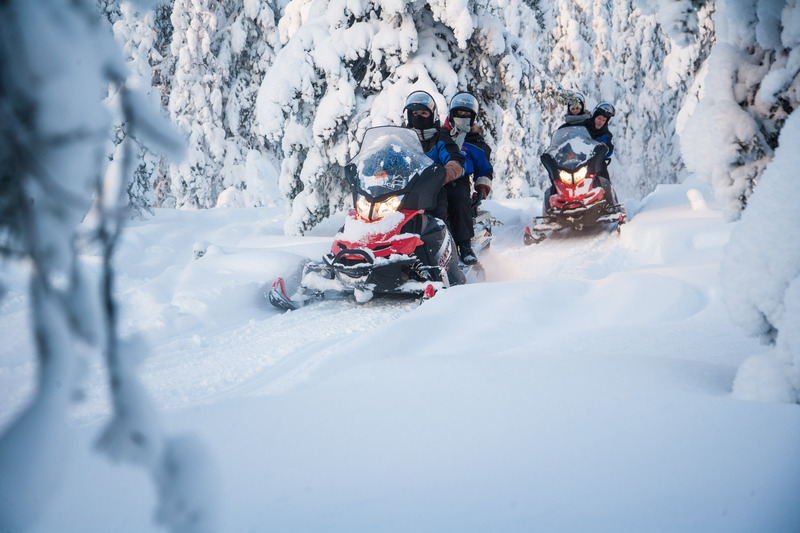 Snowmobile driver is held liable for any damages caused to the vehicle. Personal self-liability is max. 900 €/person/snowmobile/case of accident. By purchasing a 15 € self-liability insurance before the start of the safari, you reduce the amount of self-liability down to max. 150 €/person/snowmobile/case of accident. 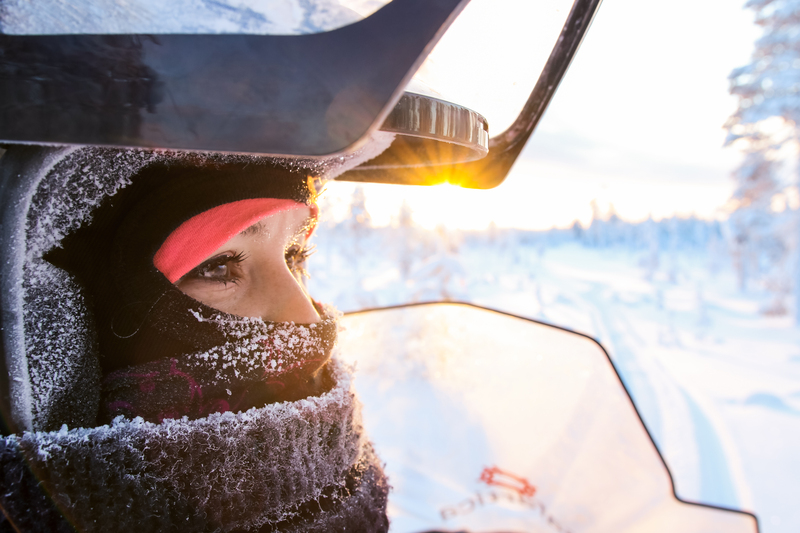 Self-liability insurance is personal and valid in one snowmobile safari. Not suitable for children less than 12 years old. If a child over 140 cm wishes to sit in a snowmobile as a passenger, a full adult price will be charged (according to availability).